Live from Flux Studios in NYC, join us for an afternoon of non-stop mixing, see how a real pro mixer actually works, track by track, 100% LIVE! Ryan will show you how he builds up a mix track by track, working in real time so you get to hear the big picture as well as the details of putting together a mix. 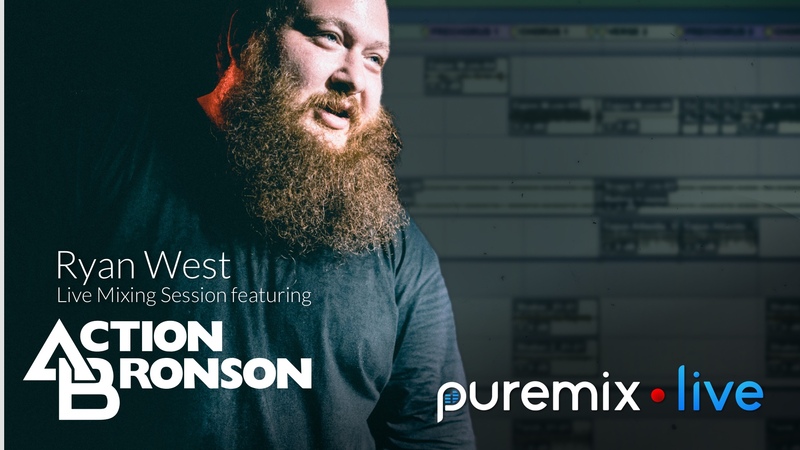 pureMix.live is the place to see the top mixing engineers work, un-edited and in the flow. Watch how they really work and ask questions all along the way. This session will only be available to pureMix Pro Members and will only be available for replay for 1 week after the event, so don't miss out! If you're already a pureMix Pro Member, you'll just need to come back to this page on February 25th and you'll automatically see the private live stream video player.